English nurse Fleur Armitage wants to escape all reminders of the Great War, which killed family, friends and patients - by living as far from its reminders as possible - in outback Queensland. Jack Edgarson is a war hero, pastoralist and damaged man. Suffering from nightmares and sleep walking, he fears he may harm someone, so lives in isolation. Through a chance meeting, their lives become entangled. 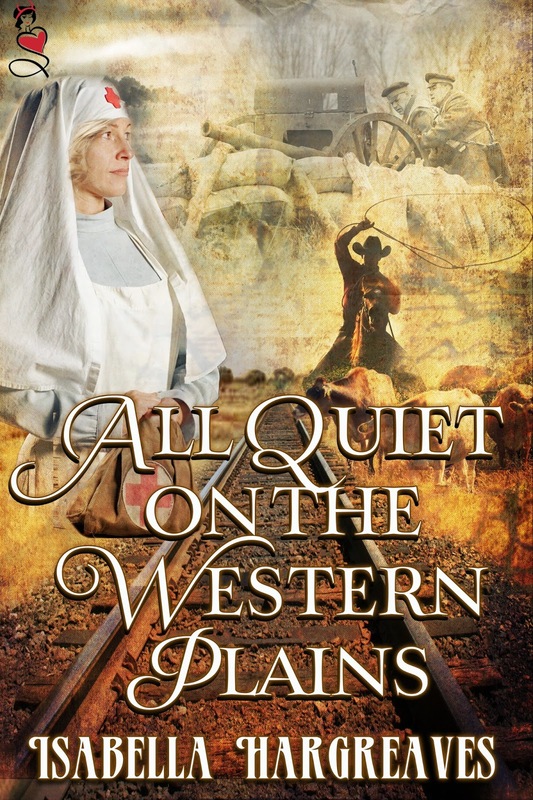 They come to share a love of the wide western plains, but dare they love each other? I was given this book by author for honest review. Fleur and Jack are traumatized by the war and each running from the aftereffects. Ending up in the same town by chance they save each other from loneliness and despair. A quick romantic read with an underlying message of hope. Isabella Hargreaves is an Australian author of historical romances. While growing up in Brisbane, she read historical fact and fiction, but that wasn’t enough, so she became a historian and spends every work day researching and writing about people, places and events from the past. 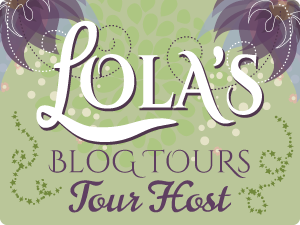 Now she combines her love of history and romance in writing historical romances. Recently, Steam eReads published her prize-winning, Regency historical novel, The Persuasion of Miss Jane Brody. Since then it has been short-listed in the ‘Favourite Historical Romance’ category of the Australian Romance Readers Awards.